In the past few months since I’ve graduated college, I’ve had time to dive back into gaming as much as I was in high school. Between waiting for huge releases to come out and stressing about what to do with my life, I wanted to look at what I missed. Over the past weekend I came across a couple indie games that were worth the money and added to my gamer-score. Yes, I achievement hunt. Yes, I do realize it does nothing. Do I care? Nah. It’s fun! Not only is it a great way to keep up with games I’ve missed, but it feels like I’m accomplishing something at the same time. We’ll look back at some indie titles from 2017 as well as some highly anticipated titles for 2018. First off, I’m gonna start with one title that simultaneously makes me marvel at it’s art and curse its name. Cuphead, developed by StudioMDHR, is a game that when mentioned makes fans’ blood boil. I won’t speak on this game too much as it saw huge success and therefore you’ve probably heard of it. The majority of the game is bosses that have multiple stages as well as some simple run and gun levels. Although, there’s nothing simple about them. Have fun with this one! I’m ashamed to admit I haven’t beaten it yet, it’s just sitting there, taunting me. 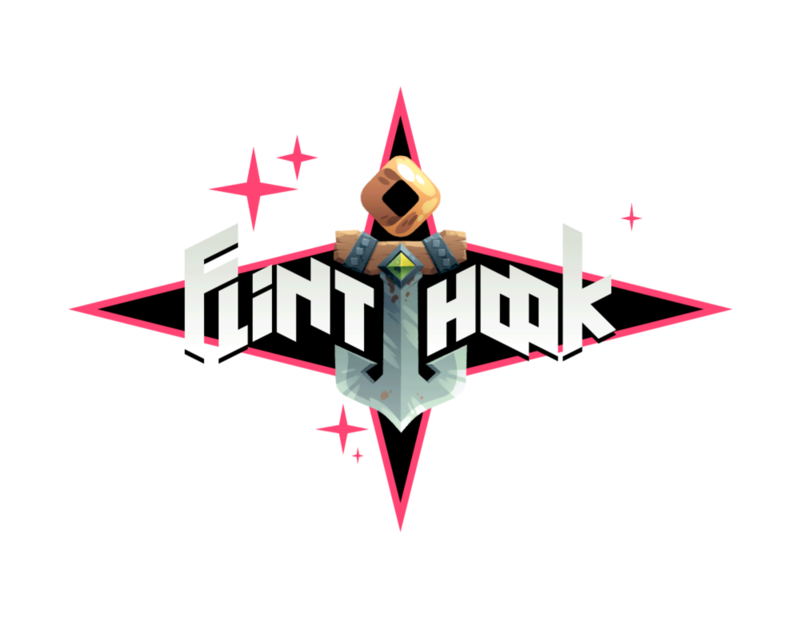 If you wanna kill some time until Sea of Thieves is out and be a pirate, check out Flinthook by Tribute Games! You step your game up in this one in that you play as a space pirate trying to save the galaxy from…other space pirates who are much meaner. A 2-D platformer with music nostalgic of any game played on a Game Boy color, at least that’s what it reminds me of. I had fun with this one and at times it was challenging but thank god for slow-mo am I right? Oh! Did I mention the game is rogue like (procedurally generated), cause that’s awesome. You never know where your travels may take you! One last indie title of note for 2017 is Night in the Woods developed by the team over at Infinite Fall. Vibrant colors, cartoon characters, and an engaging story of adventure make this game a blast to play. The theme of life not being what it used to be after a major path change is relatable and offers something refreshing to the player. Of course, those titles weren’t all that 2017 had to offer, they were just the ones I had the most fun with. It’s all subjective. Other titles that were really successful include Tacoma, Rime, Nidhogg 2, and Old Man’s Journey. Fast forward to now, we can expect some cool indie titles in the coming year. We’re two months into 2018 and already we’ve been blessed with Celeste. Developed by Matt Makes Games and originally intended for a game jam, the game features challenging 2-D platforming, beautiful art, and a catchy soundtrack. I had flashbacks to Super Meat Boybraving the harsh level terrain. A touching tale of overcoming ones inner demons had me almost tearing up by the time I finished it. The nostalgia of all these platformers makes me want more. It’s definitely worth the 20 bucks if you can spare it. This next title comes to us from developer Zoink and published by EA. I know what you’re thinking, loot boxes. Seeing as it’s a smaller title one can only hope we won’t be bothered by such things. Fe, is an upcoming action adventure game in which you play a fox-like creature who’s goal it is to save the forest from an attacking foe by calling other animals to arms. Check out the trailer below! The game just released, so stay tuned for an update later on! Along with all these titles many more are slated (hopefully) to come out this year. The Last Night, Super Meat Boy forever, and Long Gone Days are some games I’m personally excited about. Let me know what you’re excited to see, have already played, or if I missed something you’d like me to play/cover. I find nowadays indie games are getting more exposure, which is awesome. Most of the smaller developers don’t get enough attention and sometimes their games turn out to be better than some triple A titles that have been released. Explore the wonders indie titles have to offer because you might find that hidden jewel you never knew existed.